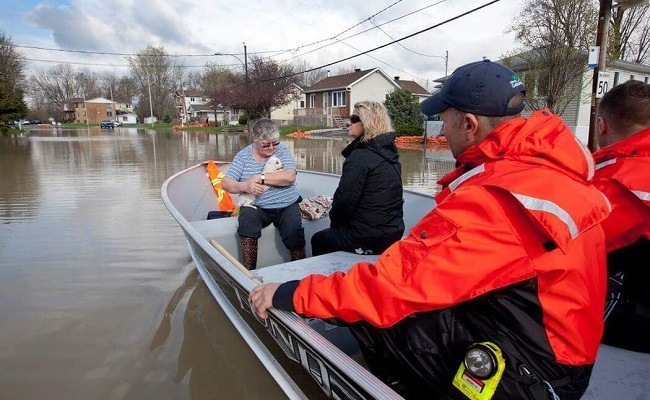 Briers is proud to support the Red Cross in light of the floods impacting communities in Quebec and across Canada. We’ve donated and now hopefully you can too! Donations will be used to provide essential support for individuals, families, and entire communities affected by the floods.